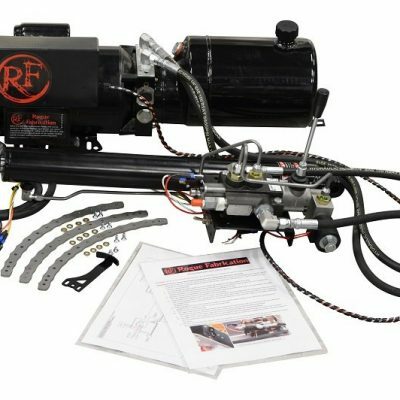 Our ELITE PACKAGE is intended for serious fabrication shops that need a complete tube fabrication tooling package. This setup includes our broadest range of professional grade tooling with a generous discount (up to $900+). This versatile package includes our powder coated Model 600 Tubing Bender with all necessary hardware and degree indicator, your choice of hydraulics to power the machine, our extremely stout (1000# max capacity) steel cart on casters, and 2 of our new die racks to keep them organized and accessible. Dies included in EVERY elite package are (listed as OD x CLR… Center Line Radius, the bend size): 2.00×6.00 HD, 1.75×6.0 HD, 1.625×6.0, 1.50×6.0, 1.50×6.0 square, 1.25×4.5, 1.25×4.5 square, 1.00×3.5, 1.00×4.5 square, .875×3.5, .750×3.5. If you like fractions, that is from 3/4 to 2 inch round in quarter inch increments, plus 1 5/8 and 7/8, as well as square in 1, 1 1/4, and 1 1/2. Contact us for discounted international shipping. Lead times are for all components except gusset press brake are 1 to 4 weeks depending on our order load. 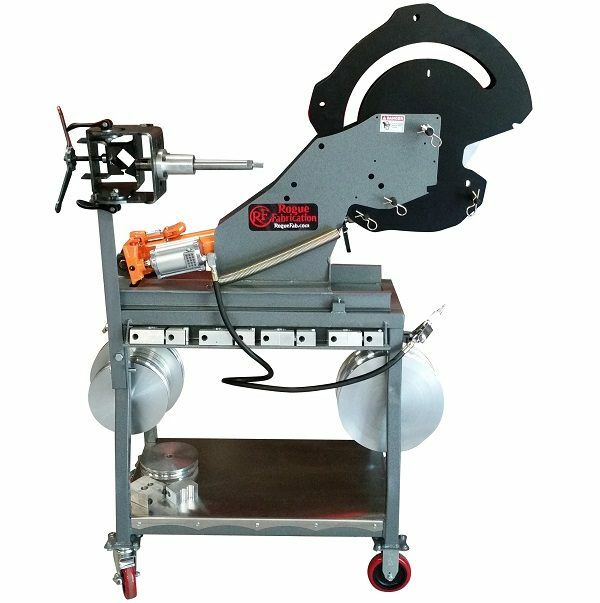 Gusset press brakes can ship separately, and may carry an additional 4 weeks uf lead time depending on stock on hand for that product. Need help with the drop down options? Click on the “Info/Videos” tab for in depth explanations. 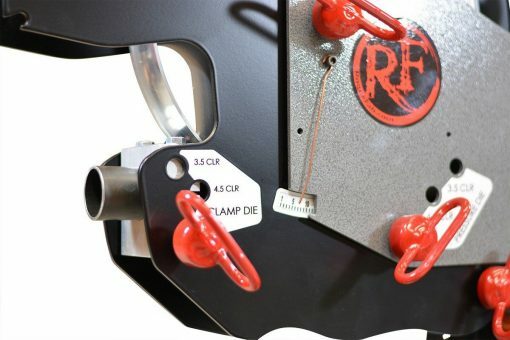 The RogueFab model 600 tubing bender is the best value on the market. 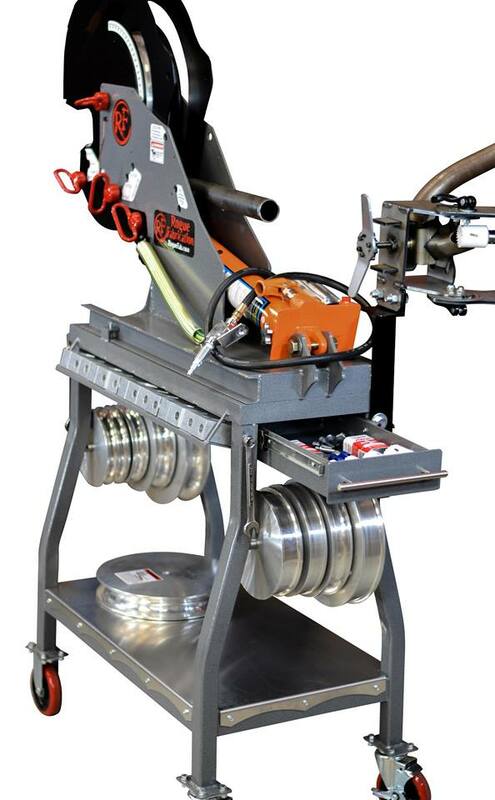 Our bender is easy to use, accurate, and portable. We have the most affordable dies in the industry, and all of them bend 180+ degrees. You can forget about “90 degree 1 shot” benders that stop at 90. Our bender can do over 95 degrees in one shot, and then they can continue and go past 180. Are you still looking at manual tubing benders? This modern machine was designed to run air/hydraulic (ram is included). Compare our maximum capacity to the competition before you buy, because nothing else comes close. 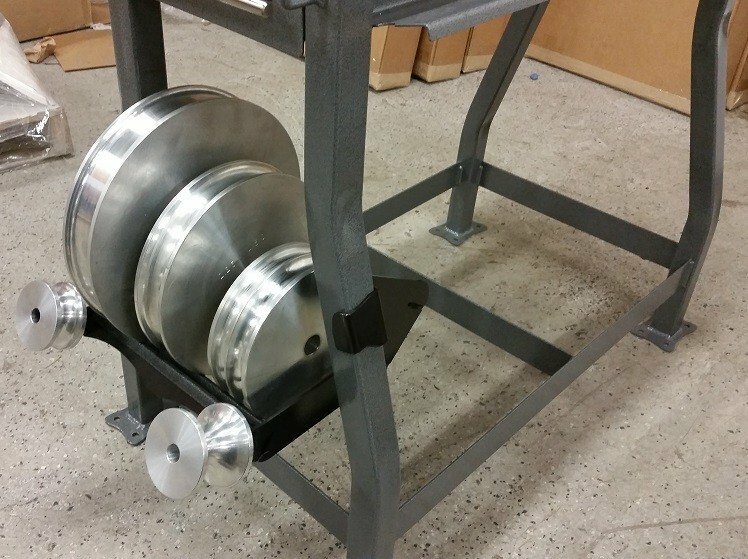 This machine can bend solid steel bar up to 2″ diameter! We have the video to prove it. Just click on “videos” in the menu at the top of this page. Our M600 can also make S-Bends, which is shown in our videos section. The best thing about our line of tubing benders is how they can easily grow with your shop. You can get the machine now as the basic M600 or the overkill-strong M600 xHD, and be up and running without spending your whole tool budget. Down the road, there is no need to sell this machine to upgrade. You can add a thin wall attachment to bend thinner tubing. You can upgrade to pressure roller dies for more complex bend geometry and bending aluminum. You can upgrade to a 9.5 degree per second power system with auto stops for repeat parts if you don’t get it now. You can even add a backstop and rotation gauges to keep track of bend spacing and rotation between bends on 3D parts if you don’t buy them now. Need storage space? 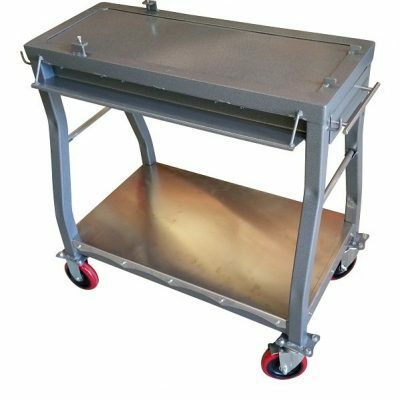 We sell cart kits and completed carts for our machines. Want to get advanced? We sell the best bending software in the business, already configured for our machines. Our web page is the single most complete source for information on tube bending. Read all of it in our Technical Index (LINK). Important note! We have changed the rack design on the elite carts. The rack design shown in this photo was inexpensive to produce but not user friendly at all. The new racks are much more functional and much nicer looking as well. You can find them at the end of the ‘tubing bender’ category or the ‘other products’ category in our store if you want to see them. Thank you! Capacity (2 choices): HD – our Model 600 HD is STOUT and can handle tough jobs like 1.75 x .250 wall DOM without a problem. If you want to upgrade to a beefier frame (67% thicker, plus increased pin diameter), you can chose “xHD” have the extra piece of mind and lifetime-warrantied capacity up to 2.00 x .250 in carbon steel or chromoly. Bend 1.75 solid bar too! Dies Package: (11 or 25): In addition to the 11 sizes listed in the item description, choosing 25 adds another 14 dies to the 11 that already come with the Elite package for a total of 25 sizes. Adding (listed as OD x CLR… Center Line Radius, the bend size): 1.75×4.5, 1.50×4.5, .625×3.5, .50×3.5, square in .625×3.5, .50×3.5, pipe in 1 1/2 x 6.0, 1 1/4 x 4.5 and 6.0, 3/4 x 3.5, 1/2 x 3.5, 3/8 x 3.5. All upgraded to pressure roller dies. A- Bend Tech PRO, quart of Bend All 002, 3 digital cubes with 3 clamps and top plates, and an extra die clamp for every size die in your package. 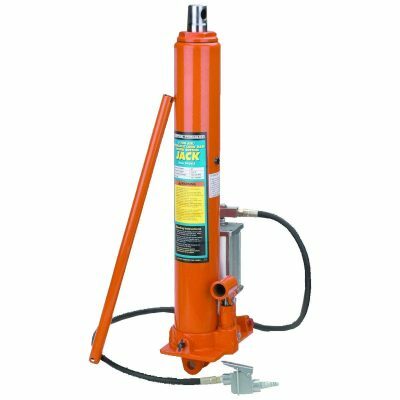 B- Includes everything in A, plus our complete mandrel attachment with upgraded lubrication injection system, 10 mandrel of your choice (we chose a set by default), an offset bracket for the VersaNotcher, and a backstop assembly. C- Includes everything in A and B, and adds a 2HP 250v electric over hydraulic power system with an automatic bend stop. The ultimate in speed! Cold Forming Package (Yes or No): Our cold forming package is all about rounding out your chassis fabrication. 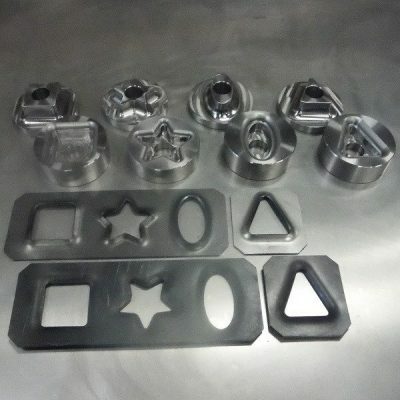 This adds 4 shaped dimple dies, 20 shaped die stencils, 7 round dimple dies up to 2.5″, and our gusset press make for making sheet metal roll cage gussets (with dies for 1.5, 1.625, and 1.75 tubing). Bender works very well once you learn the offset for the start of the radius very accurate multi bends can be achieved. Well done piece of equipment for the price point. Even though I didn't purchase the complete tradesmen elite package.. I did buy the weld together bender kit, the versanotcher, and other miscellaneous items to get started with some bending at my fab shop.. Let's start with the ease of assembly, and the precision of the laser cut steel of both products.. went together precisely and beautifully.. Welded it out and installed ram and it's ready to bend.. Now as for the versanotcher.. This thing is a cage builders dream..My very first notch with this was on a cage chop on my personal side by side.. And the very first notch I nailed it, perfectly.. With 23+ years as a Pipefitter/welder, I've had to cope my fair share of pipe with the old trusty grinder.. Not fun.. The versanotcher is a game changer when it comes to ease of use, and precision of the notches it will produce.. Absolutely love the bender and versanotcher.And now that I have the bendtech software as well, sky's the limit at Cooper's Customs.. 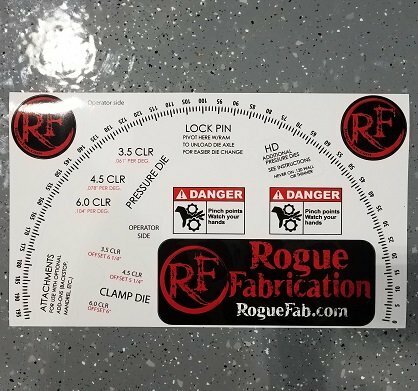 Thanks again Rogue Fab!